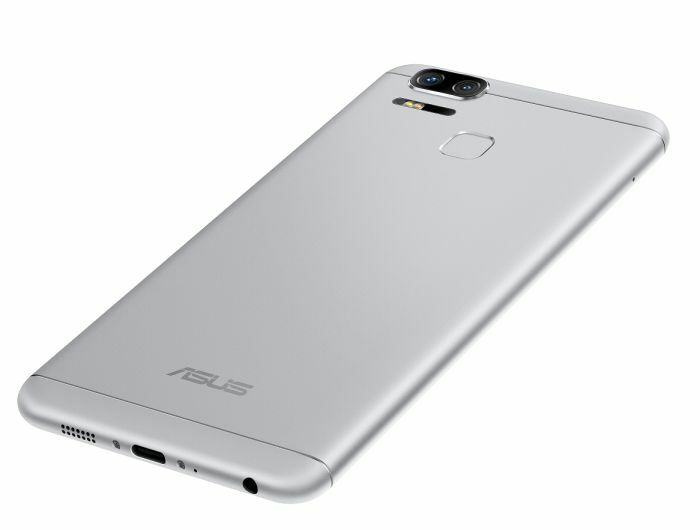 Asus India has launched the new camera focus smartphone, ZenFone Zoom S in India. The phone is available exclusively on Flipkart. 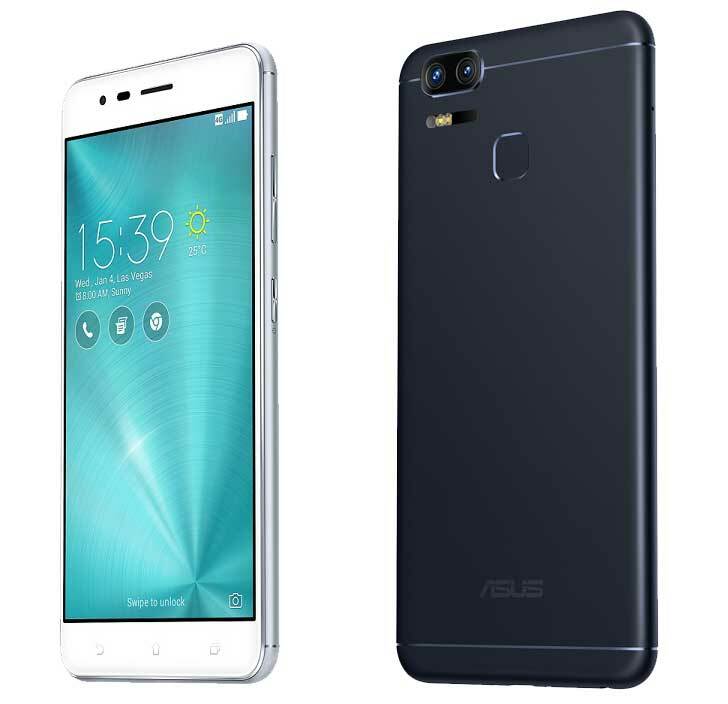 Asus ZenFone Zoom S comes with 5.5-inch Full HD AMOLED display, Snapdragon 625 Processor, 4GB of RAM, Adreno 506 GPU and 5000 mAh battery. The phone comes with Dual camera setup with 2.3X Optical and 12 X Digital Zoom. The Zoom S comes with dual cameras: Primary camera comes with 12MP with f/1.7 aperture and 1.4um pixels, secondary one comes with 12 MP zoom camera with an instant 2.3x true optical zoom capability. Both the camera works together to get the sharp image at any distance and it also works in low-light condition. The camera system also comes with Four-axis Optical Image Stabilization (OIS) and three-axis Electronic Image Stabilization. The camera is capable to shoot videos at 4K @ 30 fps with autofocus ON. The phone will also get the RAW support with Android 7.0 update. The phone display is protected with Corning Gorilla Glass 5 and it features 5-Magnet speaker that is boosted by an NXP SmartAMP to give you Clear, Crisp and Full Sound even at loud volume levels. For headphone audio, the ZenFone Zoom S is HiRes certified, meaning it can playback lossless audio formats with ease at 192kHz/24-bit. The phone has full metal body construction with 7.9 mm thinness and 170g weight. It also has a sand-blasted finish for more premium grip. The phone has a fingerprint sensor and available 2 colors: Black & Silver. The Asus ZenFone Zoom is priced at Rs. 26,999 and is available exclusively on Flipkart.